A charitable movement created to change Ireland for young people. 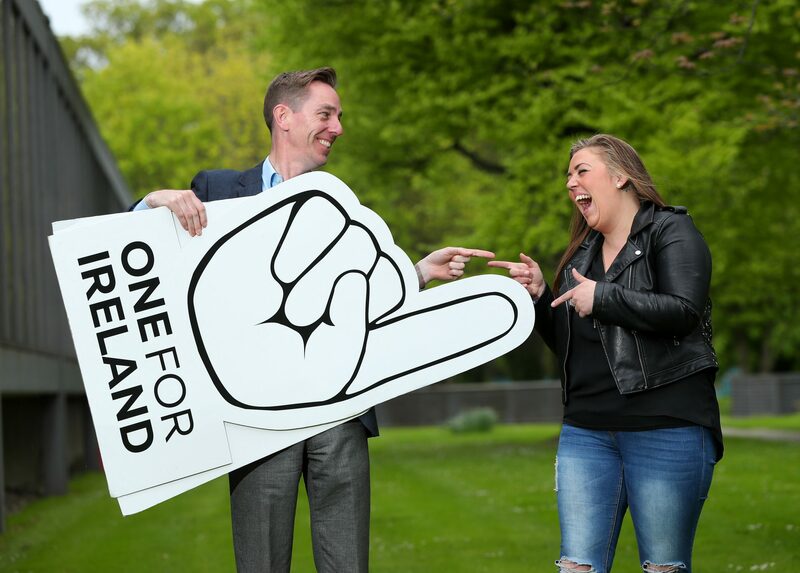 One for Ireland is a charity fundraising movement run for young people by young people in conjunction with the Irish Youth Foundation. Once a year we aim to make a large positive impact for the most pressing youth issue by bringing Ireland together for a national effort. We are about empowering our community to make a difference. We work with experienced professionals to help us choose the best charity projects to make the biggest and best impact possible. One Euro. One Cause. One Weekend. Over 800 retailers joined forces with the Irish Youth Foundation this May Bank Holiday weekend to help us raise much needed funds for youth homelessness, by asking the people of Ireland to donate €1 in their local shop to support children and young people who are impacted by homeless. Funds are still coming in, so we will update you shortly on the final figure raised. Thank you so much to everyone who participated, we are incredibly grateful for your support!